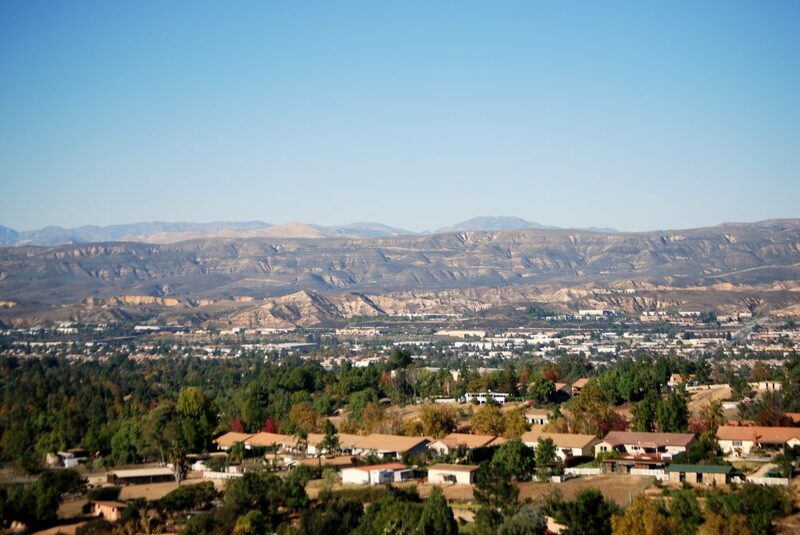 Simi Valley is one of the cities with fascinating nature that attracts many people to move and settle here. City’s location is very convenient - only 40 miles from downtown LA. The city is very famous due to frequent mentions in the entertainment industry. California Movers are one of the best among Simi Valley moving companies. If you are planning on moving to this city, the professional help of movers is necessary for safe resettlement. We ready to receive your order any time you need us. Our phone is (415) – 579 -2747. With our moving company, you will discover how great it could be to experience calm resettlement. We offer only high-class services with timely delivery and completely secure in transporting client’s goods. Hiring us, you will find an affordable price and friendly team of movers. Local moving - our movers will provide reliable protection to your belongings. We perform any type of residential move – apartments, homes or dorms. Long-distance relocation – leaving to another state always hard, and you have to face difficulties related to the organization of move. Let our Simi Valley movers make this experience easy going for you. Storage units – it is not that easy to prepare your new home immediately for quick relocation. In such cases, we offer our roomy storage facilities – to keep your possessions there. Once your place is ready, we will deliver your goods right to the address. Office relocation – we know exactly how to avoid big time gaps when you move your business. So our Simi Valley moving company team will provide you with high-class assistance. Once you decided to move to another place, you must be curious about how to transport big furniture and musical instruments. At first, it looks like a big challenge – to avoid scratching, dents, or any sort of damage. Our professional piano movers have specific rules and excellent skills to help with relocating your music instrument. Our piano movers in Simi Valley, CA provide safe protection to every part of the piano, carefully perform loading and unloading. Simi Valley is a city located in Southern California with a population of 126,878. The place is a part of Venture county and also its third largest city. Median residents age is 40 years old. The city has a very good transportation system. Except for three airports, there is Highway 118, which is connected to state and interstate routes. Residents also use bus, railroad or taxi system. According to California finance statistics, Simi Valley Unified School District is a top employer now. Simi Valley Hospital & Health Care is also one of the leaders. 15% of local residents work in these institutions. Simi Valley has a warm climate in summer and rainy months in winter. The annual average rainfall in Simi Valley is 17.3 inches. Moving to Simi Valley is a great opportunity to live in a calm place with closeness to the big city area. We have collected some features of the city you may find interesting. The City of Simi Valley consists of huge recreational areas – there are 38 parks for different purposes. For other recreation activities, you can use two swimming pools and three golf courses. If you are planning to move with your family, there are amazing educational opportunities for children. Simi Valley has 21 elementary schools, 3 high and middle schools. Besides that, you’ll find here Independent Study Schools – an option for many parents. City’s location always please an eye: beautiful hills of Santa Susana Pass and Simi Hills stretch around the place. In the last few years, millions of people visited the Ronald Reagan Presidential Library – famous local landmark. Simi Valley is a unique place, because of The Simi Hills wildlife. Mice, snakes, lizards, birds and owls of different species live here and beyond. Simi Valley Center - 3150 E Los Angeles Ave, Simi Valley, CA 93065; 805-577-0830. Police Department - 901 Alamo St, Simi Valley, CA 93063; 805-583-6950. Ventura County Fire Department: Station 41 Simi Valley - 1910 Church St, Simi Valley, CA 93065. Adventist Health Simi Valley - 2975 Sycamore Dr, Simi Valley, CA 93065; 805-955-6000. Simi Valley Town Center - 1555 Simi Town Center Way, Simi Valley, CA 93065; 805-210-2107. California movers was a no-stress solution for my relocation. And I hired this company because of its good reviews and reasonable price. All work was done carefully and responsibly. Thank you for your professionalism! Definitely recommended!